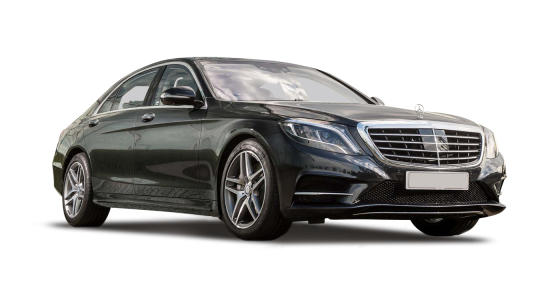 Our Aston Martin Rapide S car hire option combines 4-door saloon practicality with sensuous styling and utterly jaw-dropping performance. With a 200 mph top speed and 0-60 acceleration in a mere 4.2 seconds, the Rapide S is the epitome of a driver’s car. 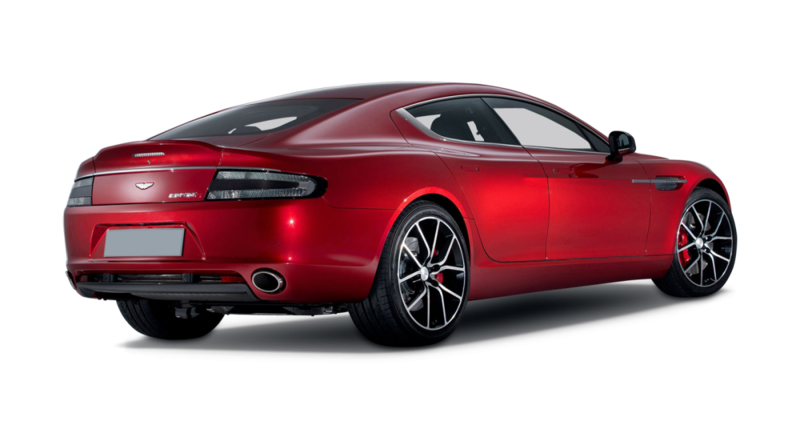 Hire a Aston Martin Rapide S and thrill with the knowledge of being the one to tame and control the mighty 552 bhp, 6 litre V-12 engine. 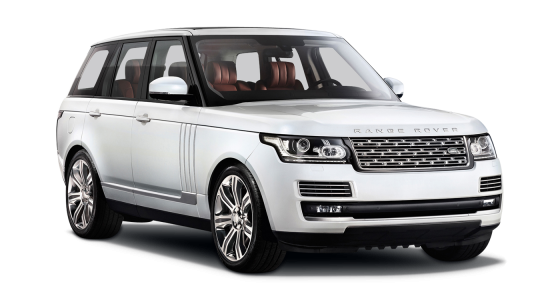 This brute power is coupled with the worlds first 8-speed transaxle gearbox, the tiptronic III. This uses the same fly-by-wire technology usually found on fighter aircraft to produce a gearshift so slick, each change only needs mere thought to make it happen. For those who may be daunted by the prospect of such performance, fear not. The sophisticated electronics of the Rapide S feature dynamic stability control that senses irregular tyre movement to keep the car safely on the road. For those who like to live on the edge, there is a ‘track’ option that disables this system. 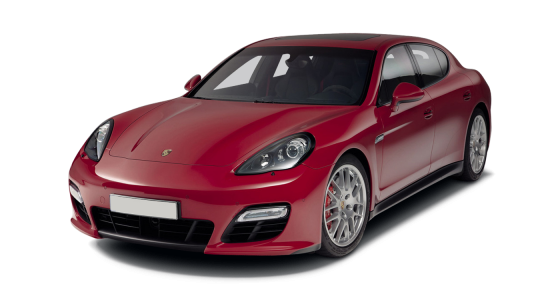 This is linked to the anti-lock brakes so skilled drivers can enjoy the full performance experience on the track with a high level of safety. However; Aston Martin experience doesn’t just finish with the drive: the shape of the unique aluminium-clad body will draw admiring glances wherever you go, with its flowing lines and aggressive stance. 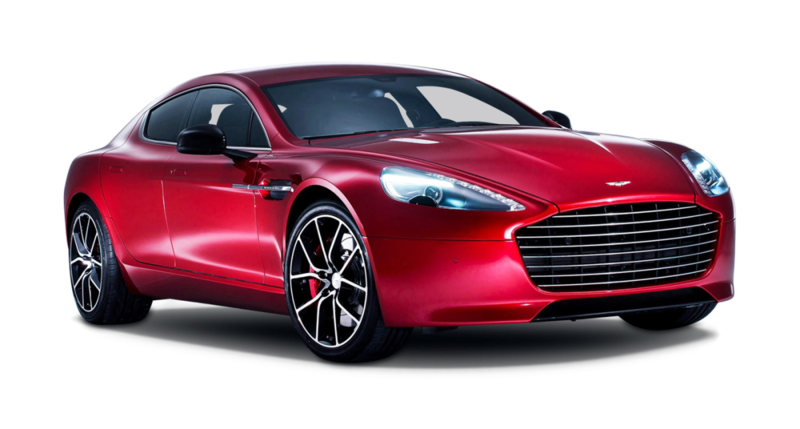 For car enthusiasts who want to know how a race-bred sports machine really feels, Aston Martin Rapide S car hire is the perfect way to experience the superior design and performance of these legendary cars.